Being involved in the app business has done wonders for Apple. There are a lot of companies that try to challenge Apple iPhone with their products on a frequent basis. Unfortunately for them, they can never make up for all the apps that are available for iPhone (and other idevices). That’s a big advantage to have for any company. We have known for a while that Apple is close to introducing an app store for Mac products. According to the latest rumors, Mac App Store could launch as early as December 13th. The good news is Apple is taking precautions to make sure only finished products make it to its Mac App Store. At this point, it is tough to guess how successful Mac App Store will be. It should make more people want to think about picking up a Mac device as their next computer. Apple is clearly aiming to bring Mac Apps to the market before Christmas. Mac App Store is not the only product Apple fans can be excited about. 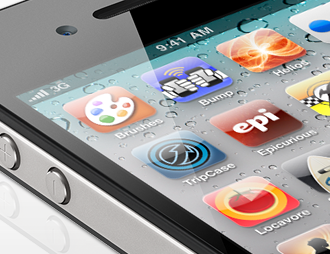 Apple may be finally ready to release the white iPhone 4 to the market (through Verizon). That is according to a picture published by 9 to 5 Mac. Take a look at the last paragraph. 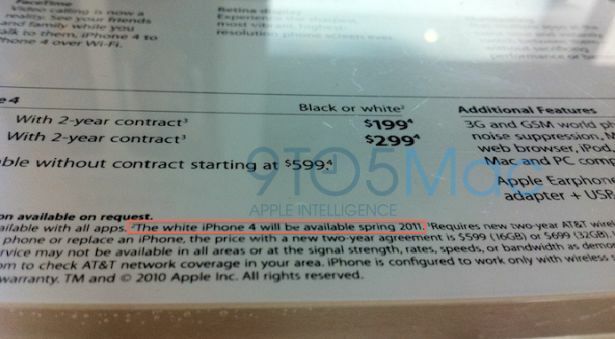 It clearly states that the white iPhone will be available in Spring 2011. Apple has broken a few promises in the past, but if white iPhone is not coming in Spring 2011, Apple may as well just scrap the product altogether. 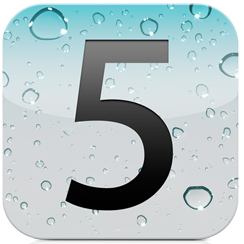 Considering that Apple may launch iPhone 5 in June 2011, white iPhone owners won’t have that much time to brag about their device. What are you most excited about? Mac App Store or White iPhone? Pre-order iPhone 5 On Sept 30th, LTE iPhone Coming?